One of my core beliefs is that we need to open up access to the data, information, and tools people need to solve their own problems in health care — or at least give people the chance to direct their data to experts who can help them. 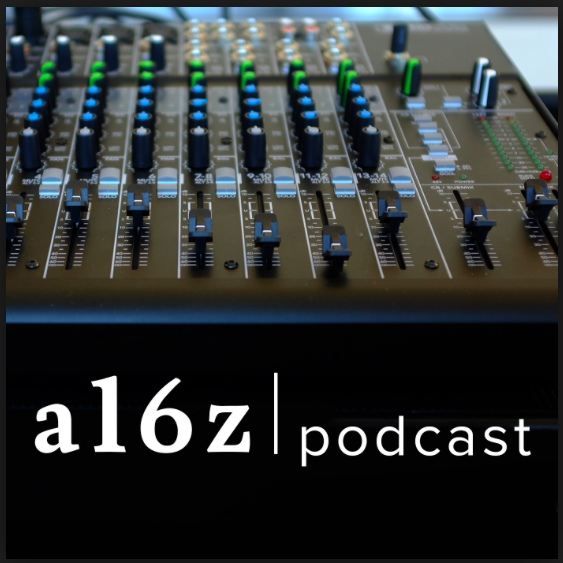 I recently had the chance to be part of a conversation about health data with Anil Sethi, CEO and founder of Ciitizen (a company I’m advising); Vijay Pande, a general partner at Andreessen Horowitz; and Sonal Chokshi, a host of the a16z podcast series. We talked about HIPAA (and how the P stands for portability), the role of data in the opioid crisis, Dr. Google, standing naked in front of the mirror of our own data, pushing power out to the edges of the network, and many other topics. Here’s the full recording: Dark Data in Healthcare.